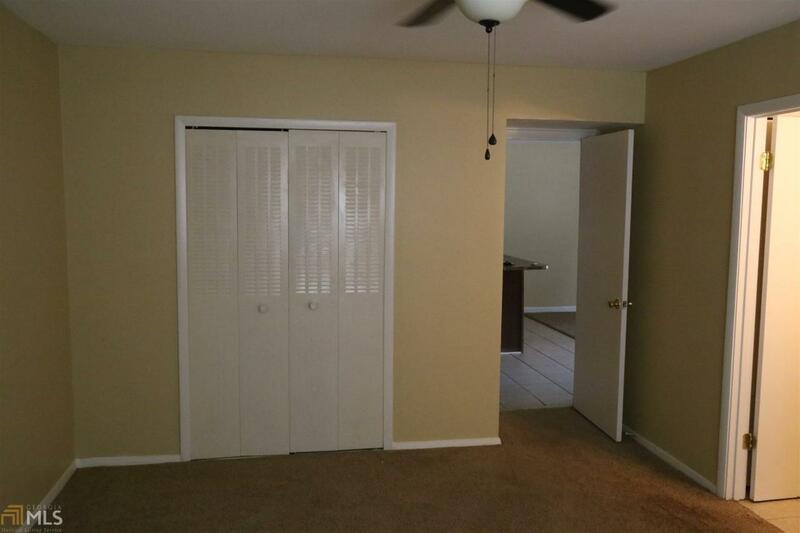 GREAT FOR A RETIREE OR A HOMEOWNER WHO WANTS LITTLE MAINTENANCE AND STRESS FREE LIVING. 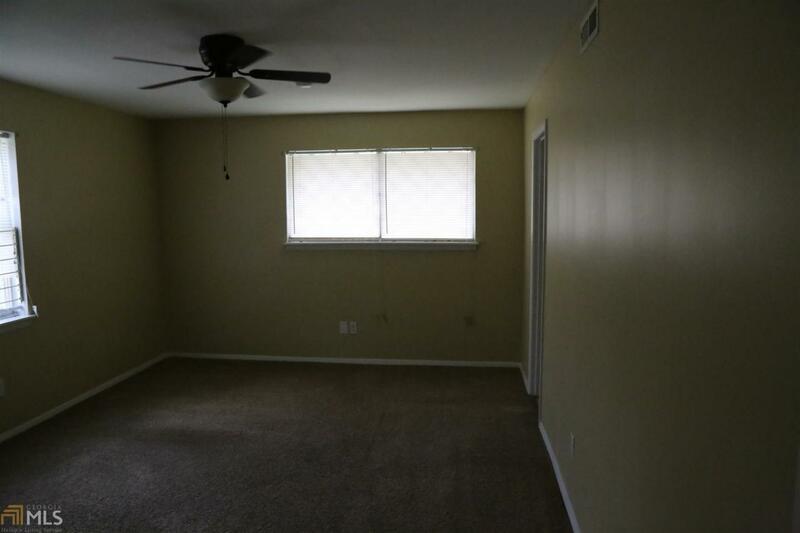 VERY CLOSE TO ATLANTA METRO STUDIOS AND APROXIMATELY 10 MINS FROM AIRPORT. VERY QUICK DRIVE TO SHOPPING AREA MAYBE 5 MINS TO JONESBORO RD. 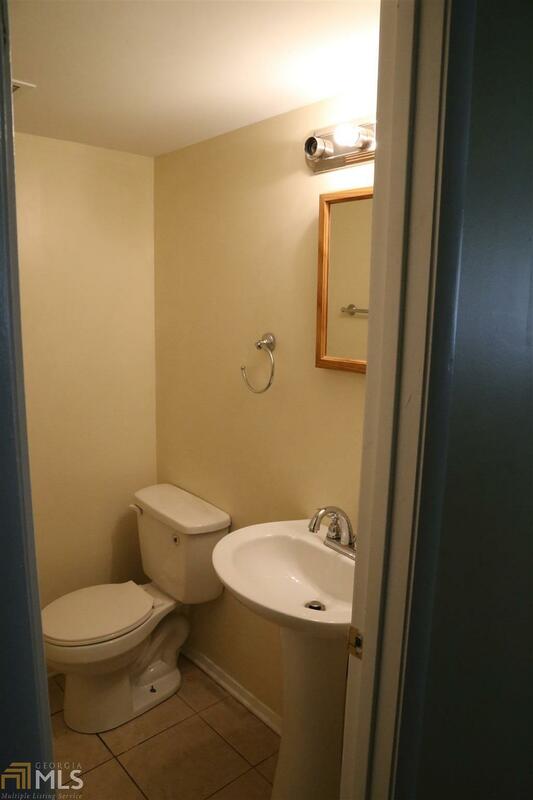 NICELY RENOVATED 2 BEDROOM 1 AND HALF BATH ROOM ON SINGLE FLOOR. HOA FEES ARE $285 A MONTH. PLEASE CALL TO SCHEDULE APPOINTMENT. 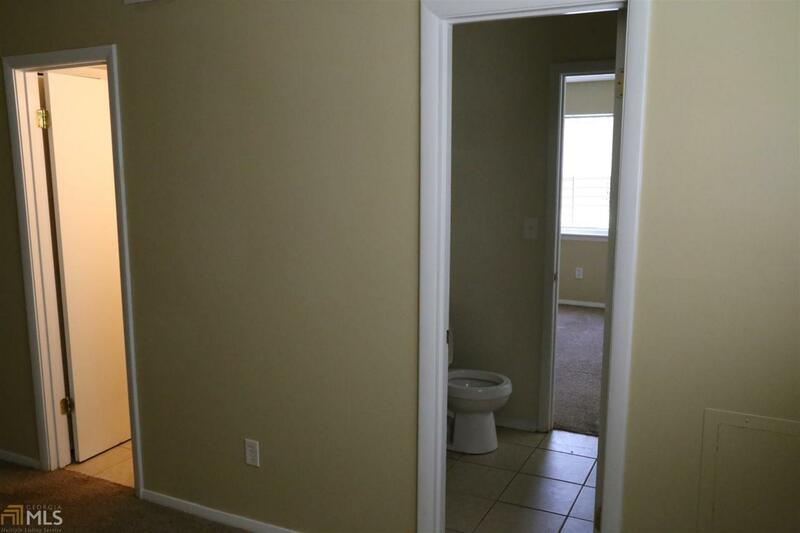 CASH ONLY DEAL, BUYER WILL PAY CLOSING FEES. Listing provided courtesy of Platinum Real Estate Llc. © 2019 Georgia Multiple Listing Service, Inc. All rights reserved. Information Deemed Reliable But Not Guaranteed.